To quote Cath Tate's website... "Witty, gritty, right on, switched on, political, ethical, sceptical, poetical and just plain funny." and I couldn't agree more! We've been the software developers at Cath Tate for longer than I care to remember and this is a perfect summary of them and their greeting card design, wholesale and retail business. 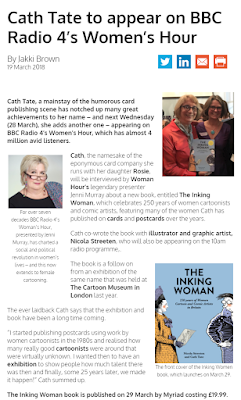 Cath herself has been working on The Inking Woman, a project which began as an exhibition at the Cartoon Museum in London and now has resulted in a new book by Cath and Nicola Streeten. 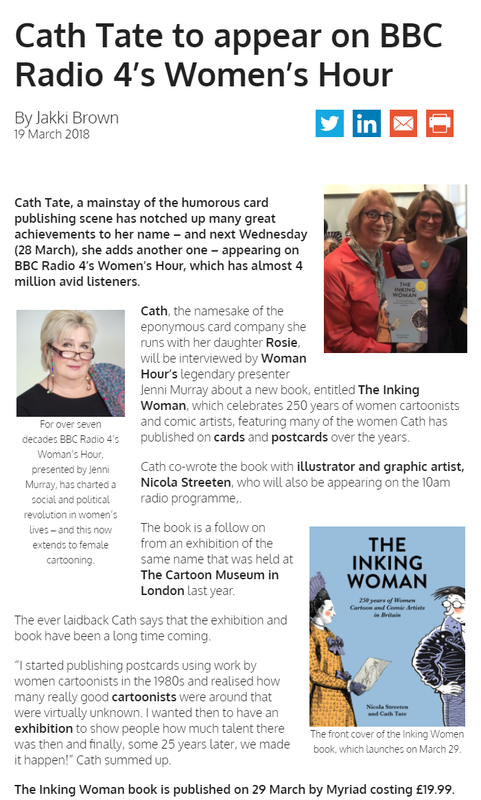 Catch Cath and Nicola talking about the project on BBC Radio 4's Women's Hour on Wednesday 28 March at 10:00. 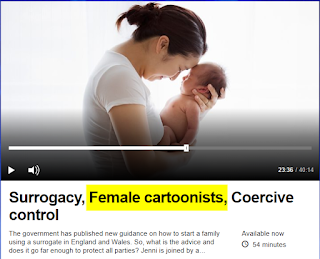 We'll be listening! If we can help you with SQL Server and Microsoft Access database programming projects, do get in touch. 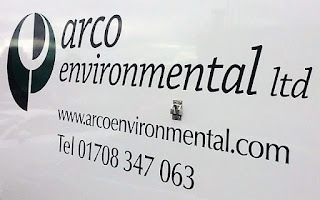 Another asbestos consultancy has switched across to asbestos software Alpha Tracker - Arco Environmental. 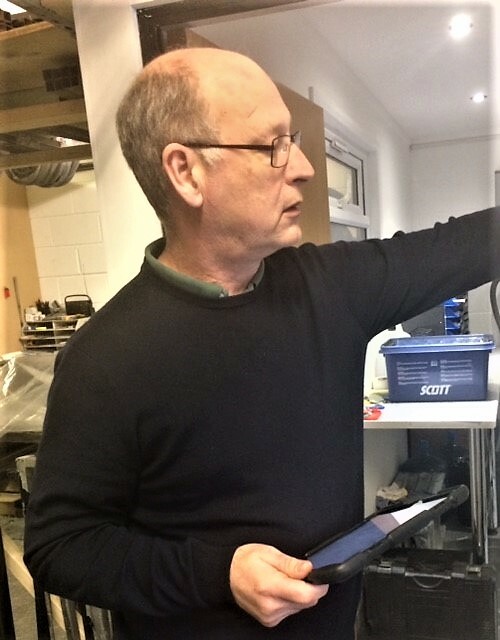 They came to us because of another personal recommendation, which is always lovely to hear. 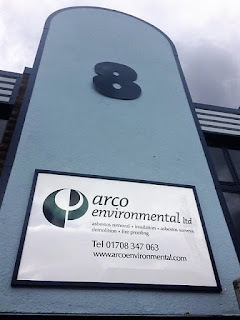 Arco are based in Romford, Essex and provide the full range of asbestos surveying and removal services. Our specialist trainer Kim gave the Arco staff their Alpha Tracker and Tracker Mobile training yesterday - here are some of her photos from the training day. If we can help your asbestos consultancy to become more efficient, do get in touch! 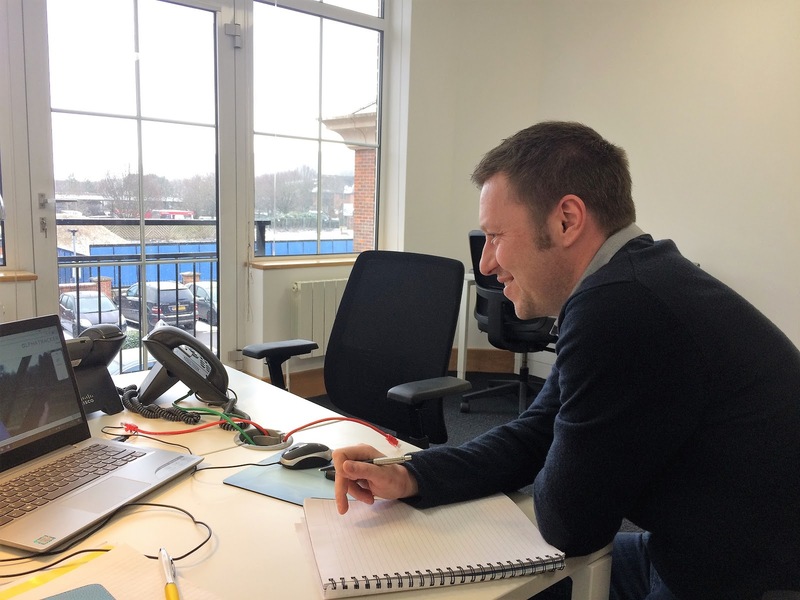 Adam has just published a bug-fix update to Tracker Dashboard, our automated emailing module (part of the Tracker and Alpha Tracker asbestos software systems). 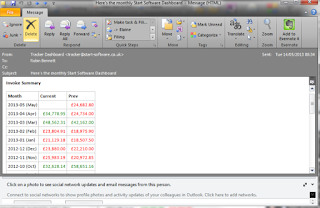 The bug related to the grouping of data in tables so do download and apply to your system if you use this feature. 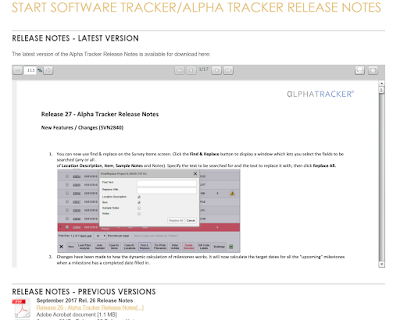 You can download version v1.0.291 here. Another New Zealand asbestos consultancy has switched to asbestos software Alpha Tracker - welcome Virotech! 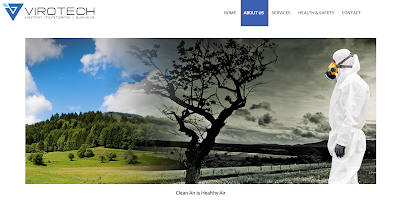 Tauranga-based Virotech is an environmental health and safety company that specialises in hazardous material air monitoring, surveying and consultancy and their expert asbestos staff are available for a range of services. 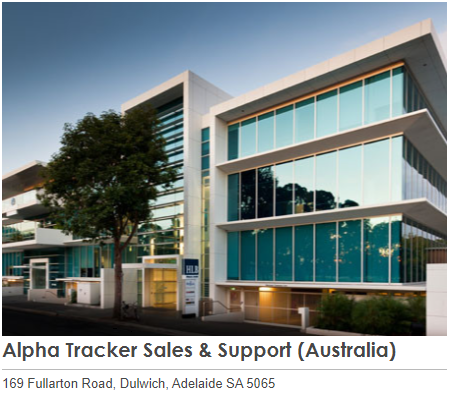 They are looking forward to improving their service to clients through their use of Alpha Tracker. 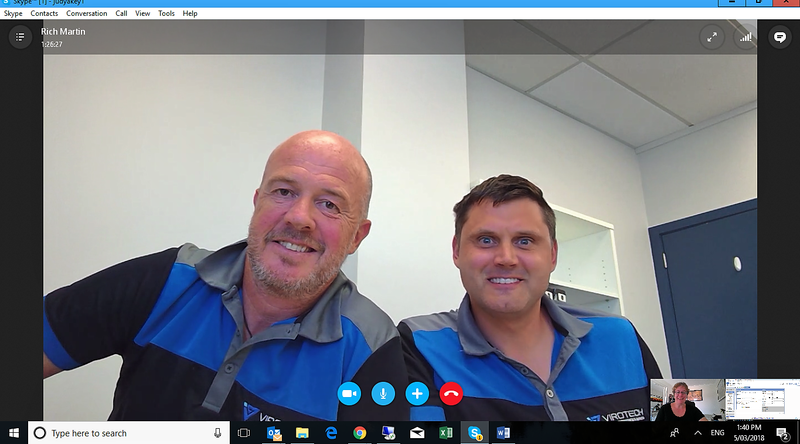 If we can help your New Zealand asbestos consultancy to improve your productivity and service, do get in touch with Leanne & Judy. 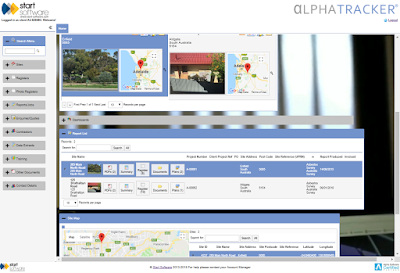 New Zealand asbestos consultancy Building Surveying Services (BSS) Ltd has just gone live with asbestos software Alpha Tracker. 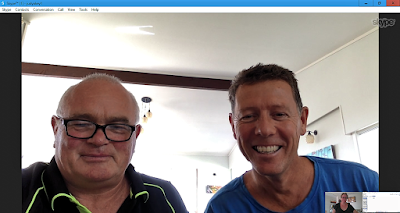 Graeme Blissett (Building Surveyor, Registered Building Inspector, BOINZ and MBFRT Member) and Frans Boucken (Registered Building Surveyor, NZIBS) have more than 60 years of combined experience in the building industry and have carried out over 15,000 inspections together. 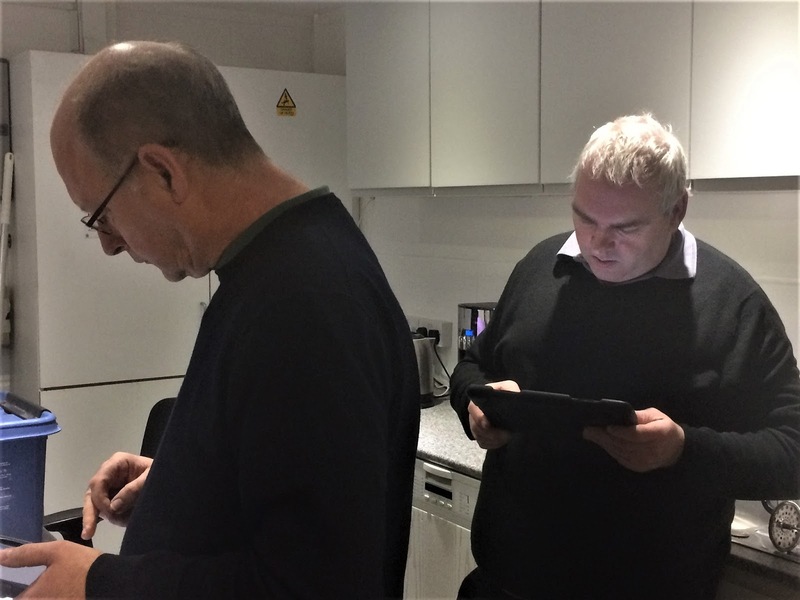 Joining them are Building Surveyors Stephen Wright and Roger Bruce to make the most of their new Alpha Tracker asbestos software system. 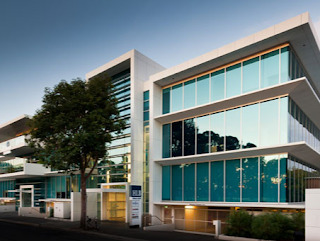 Welcome BSS and best of luck with making the most of your new asbestos software system. 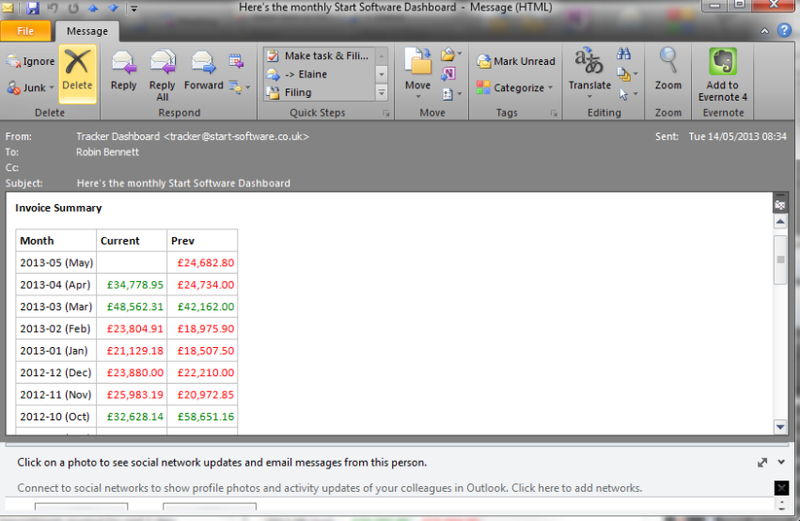 We've just had the support stats for February. We took 561 calls throughout the month, 124 of which were high priority. 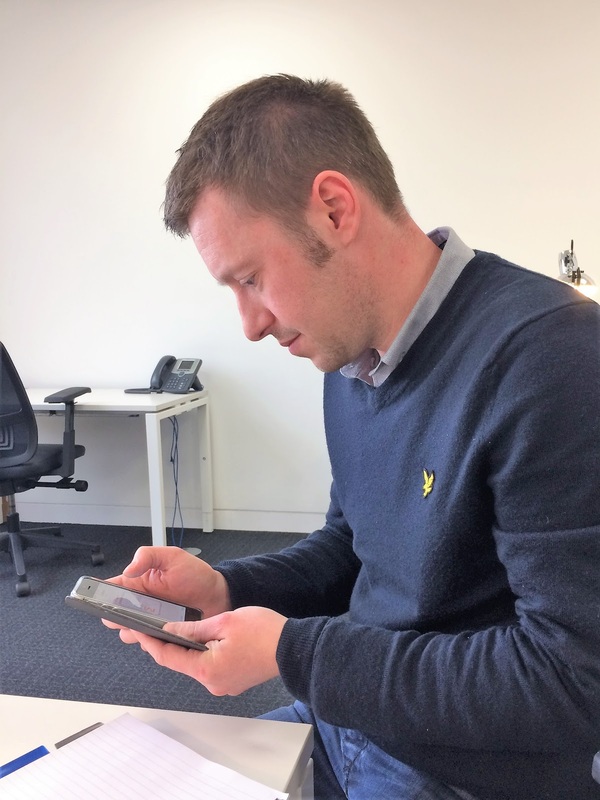 We solved 87.9% of these urgent calls within 2 hours and 81.6% of all calls in the time set us by the caller. 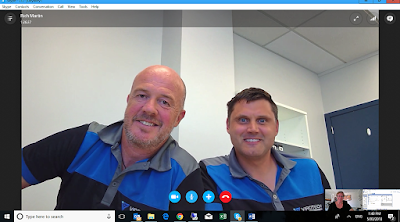 Remember, our support team is here 24x7 to help you and your asbestos site staff with any Alpha Tracker, Tracker or Tracker Mobile queries. Another asbestos consultancy goes live with Alpha Tracker - welcome DSC Environmental! 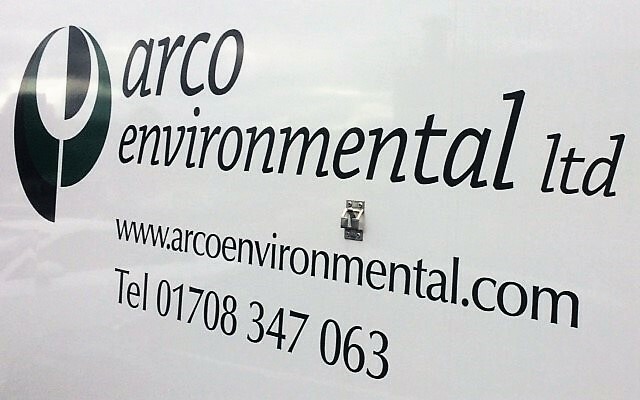 We're delighted to welcome another UK asbestos consultancy to the Alpha Tracker family - DSC Environmental. 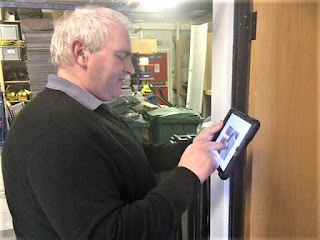 If we can help you to improve the efficiency of your asbestos consultancy with our range of asbestos software, please do get in touch.